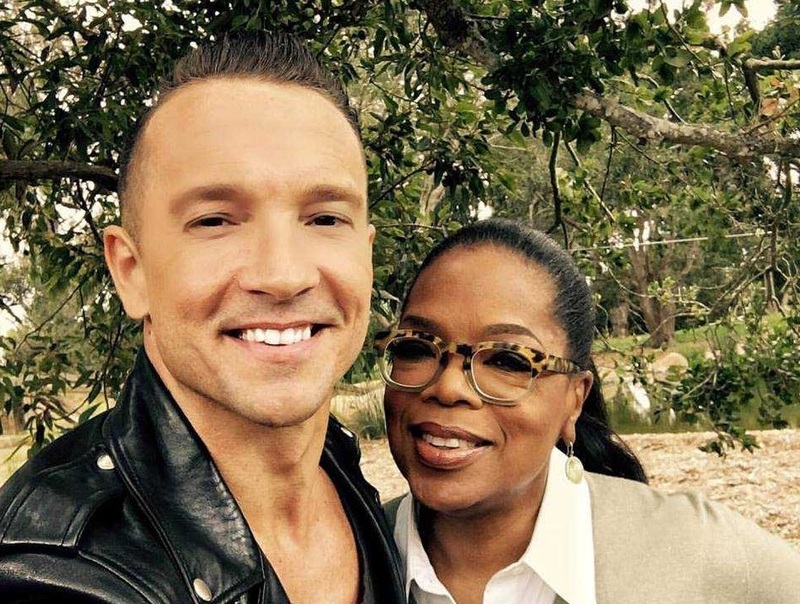 NEW YORK — Hipster Hillsong NYC leader Carl Lentz has drawn concerns over the past week after he posted a photograph on social media announcing his upcoming appearance on Oprah Winfrey’s “Super Soul Sunday” television broadcast. He continued to praise the talk show host, and said that others should emulate Oprah’s practice of thanking Jesus with each new day. The Hillsong leader also stated that he was thankful for the opportunity to talk about spiritual matters on Oprah’s broadcast.